Jingle all the way! 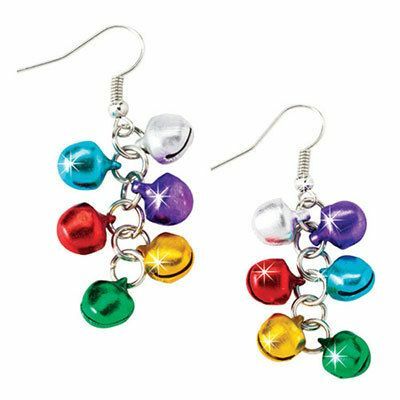 Ring in the season with these fun Festive Jingle Bell Earrings. Six jingling bells, all in festive colors, ring in the season. French wires. 2¼"l.